We’ve been in the franking and print industry since 1989, and from the beginning we have been passionate about providing solutions that go above and beyond. 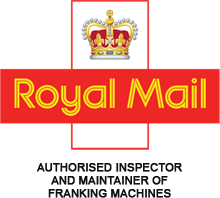 Our ethos means we’re a leading Royal Mail authorised and independent inspector and maintainer of franking machines, as well as a renowned supplier of franking and mailing solutions. 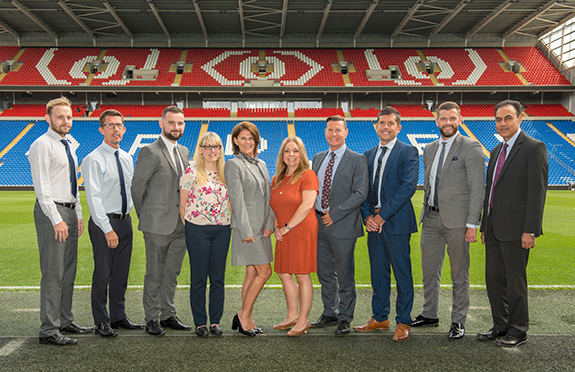 We operate throughout the UK, working closely with clients across Cardiff, Newport Gwent, Swansea West Wales, Bristol, Gloucestershire, Worcestershire, North Wales, South West England, London, Wiltshire, Reading, Berkshire and the West Midlands to ensure they have all they need to succeed in their own industries. Here at Kane, we’re more than just a sales and supply specialist. We’re a family owned and family controlled team of experts who cares. To date, and thanks to the stringently high standards we set for ourselves, we’ve been lucky enough to work with countless companies, both large and small, across the country. The Kane portfolio features public, private and third sector organisations serving all industries. Our client base includes but is not limited to healthcare provisions and local authorities; prison and probation services; universities, colleges and schools; and numerous blue chip companies. Our experience and customer satisfaction levels are so high that we are proud to say that we rarely lose customers. The price promise we offer as standard also helps to keep our sales and aftercare service the most competitive and highly regarded in the UK. We’re not just an industry leading maintainer and sales service either. 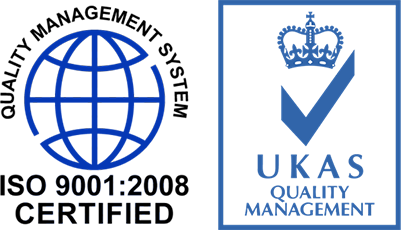 We are pioneers in what we do, and hold the title for being the first independent mailroom company to obtain the ISO9001:2000 quality standard, a label we are extremely proud of. Customer focused and independent, our service means that your business will not only benefit from the best value franking and mailroom equipment but an exceptional, experience-led service that puts you and your business interests at its centre. We are knowledgeable, professional and trained industry experts. The experience and expertise of our people means our customers can feel confident and assured about the products and services we supply. Our team is adaptable, committed and creative as a result providing the solutions our customers need to succeed in their own marketplaces. We are proud of our history as a family owned and family controlled company. Our caring, friendly and approachable service means our customers always feel wanted and included. Together we act as one, making our team a vital part of your team. We pride ourselves on being reliable, honest, open and truly transparent. In the products we supply and the services we deliver, our customers can feel safe and secure. We recognise the challenges faced by the customers that we work with. Our service driven people want your people to have access to the best print and mailing solutions available. We're renowned for supplying the highest quality products and support services. Whatever you need us for, we're responsive and clear in our communications, meaning a satisfying experience every time. Discover more about our franking and mailroom equipment supplies plus the quality maintenance service we provide as standard by contacting our team direct today.